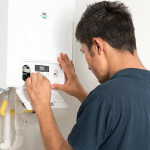 A new boiler is not always necessary – and might even be a waste of lots of hard earned cash. 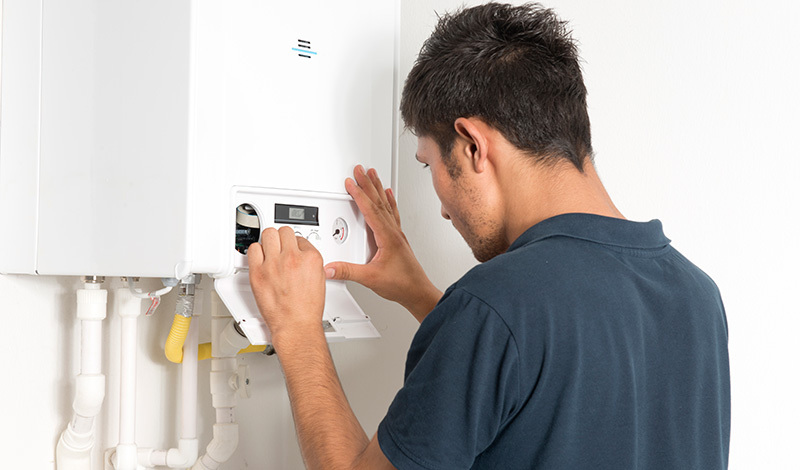 Installing new boiler controls will let you set your heating and hot water to come on and off when you need them in different parts of your home. 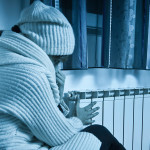 They will allow you to heat the areas of your home when and where it’s needed most, and you get to decide how warm you want each room to be at different times of the day. 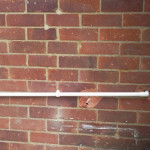 Installing a room thermostat, programmer and thermostatic radiator valves (TRVs) could save you up to £150 a year.